Commercial real estate investing offers many possibilities accross various property types. At RealtyMogul, we scrutinize all the options available to find what we believe are the best. The investment products we have created for our members offer distinct benefits and include “REITs”, individual properties, and 1031 Exchanges. 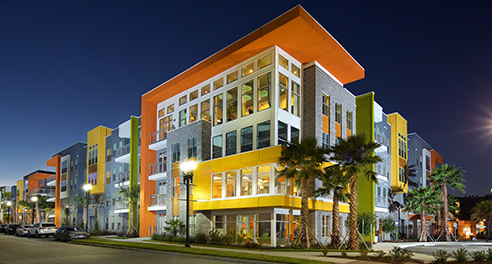 Invest in a growing portfolio of diverse commercial real estate properties through one of our public, non-traded REITs. Our REITs are designed for income and growth and offer retirement investing choices. Qualified investors may invest in single properties or "Private Placements" which are structured as an LLC and designed to meet specific objectives. 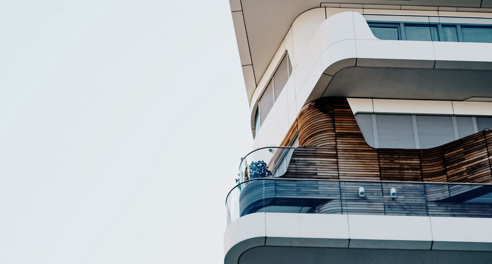 For investors seeking capital gains deferment from the sale of an existing property, we can offer 1031 eligible Private Placement investments. REITs are designed to allow investors to spread an investment across multiple properties, creating higher levels of diversification. 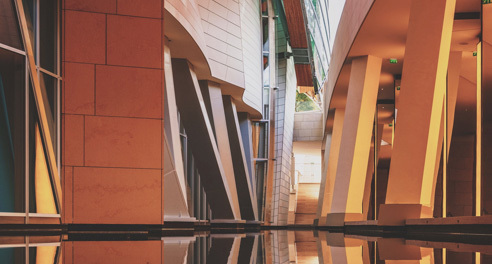 Historically, REITs have provided investors of all types with regular income streams, diversification of their portfolio, and long-term capital appreciation opportunities. 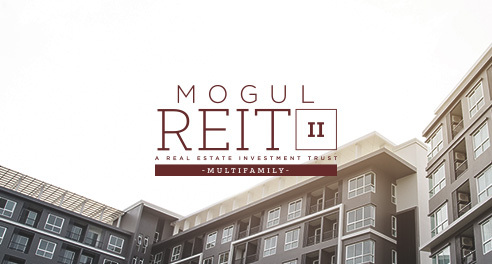 MogulREIT I is focused on providing monthly income to investors through debt and equity investments in a diversified pool of commercial real estate property types, while MogulREIT II focuses on providing investors with the opportunity for capital appreciation by investing in value-add multifamily properties with both preferred and joint-venture equity. The frequency with which you can expect to receive distributions. Distributions may be automatically reinvested or deposited to a bank account. Distributions are not guaranteed. MogulREIT I has consistently declared distributions on a monthly basis since it started its operation. All distributions equate to approximately 8.00% based upon the historical NAV. The annualized basis return is not a guarantee or projection of future returns, and the Manager may in the future declare lower distributions or no distributions at all. A Real Estate Investment Trust (“REIT”) designed for income and diversification through investments in debt and debt like securities. 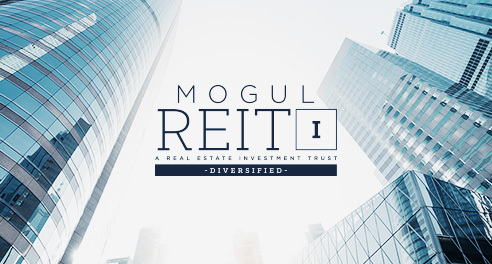 MogulREIT II has declared distributions on a quarterly basis since January 1, 2018. The quarterly distributions equate to approximately 4.50% on an annualized basis based upon the $10.00 per share purchase price. The annualized distribution rate is not a guarantee or projection of future distributions and may be modified at the REIT's discretion. 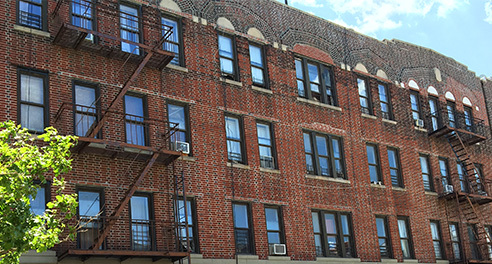 A Real Estate Investment Trust (“REIT”) designed for appreciation and income through investments in equity in multifamily apartment buildings. A single investment into a specific property (or small group of properties) is sometimes referred to as a “Private Placement”. These investments are only open to investors who qualify as “Accredited”, as defined by the SEC. 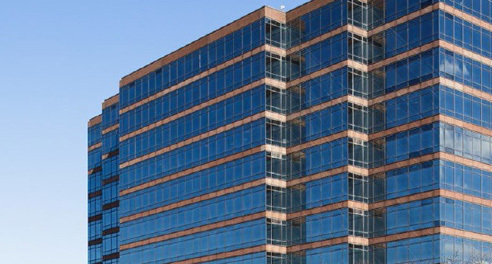 We offer equity investments in commercial real estate across the United States into different property types such as office, multifamily, mixed-use, industrial and flex-space. Typical investment horizons range from 3-7 years with minimum investments between $15,000 - $50,000. Investments on RealtyMogul are illiquid and loss of invested capital is possible. Please review risk factors for private placements here. 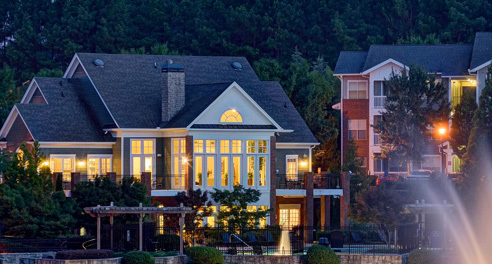 Amenities including a cyber café, fitness center, swimming pool, tennis court, playground and car wash facility surround a large stocked lake featuring a fountain and boardwalk. A 255,440 square foot multi-tenant office building located in the Chicago region - an area supported by top universities, urban attractions, and a history of stability. A 310-unit urban-style apartment community, with amenities including a modern pool with dual aqua decks, outdoor living room, regulation-sized bocce court and two-story fitness center. 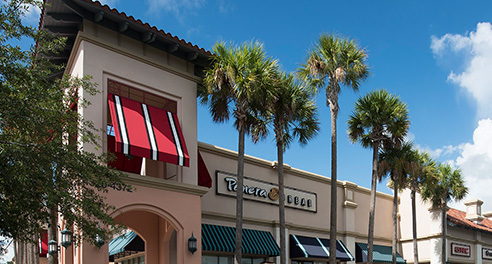 This 99,174 square foot, institutional quality retail center includes a diversified mix of 28 national and local tenants and is shadow-anchored by a SuperTarget. 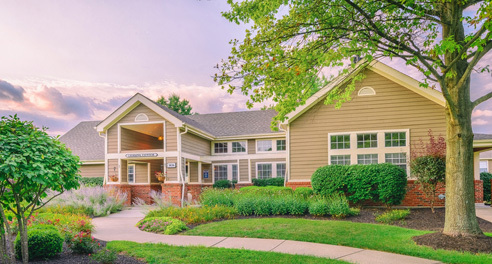 This 208-unit apartment community on Indianapolis’ affluent north side is near demand drivers such as Broad Ripple Village with easy access to downtown Indianapolis. 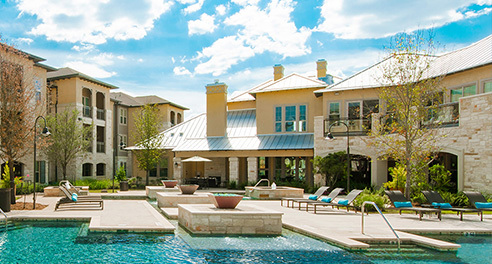 This 320-unit Class A Multifamily apartment community is located in one of the most affluent suburbs of San Antonio, boasting a resort-style pool with cabanas and a state-of-the-art fitness center. 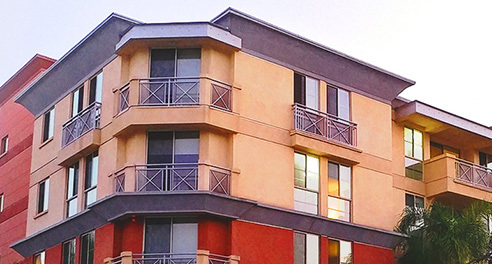 In close proximity to retail amenities, public transportation and public facilities, this 28 unit property offers an individual patio or balcony for each unit and a landscaped outdoor courtyard. 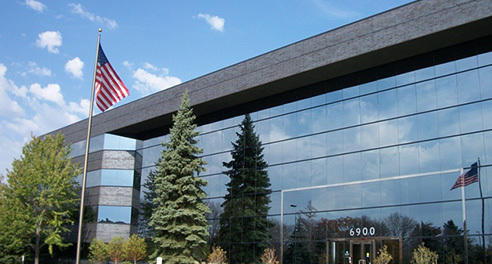 In the heart of highly affluent Maple Grove, Minnesota, this Institutional quality Class A midrise office building boasts efficient 20,000 SF floor plates that are attractive to users of all sizes and space layouts. Seven separate properties built between 1920 and 1935, located in various neighborhoods of Brooklyn, New York. RealtyMogul has removed the stress and uncertainty from 1031 exchange investments and helped invest millions of dollars into this powerful wealth management tool. Ability to invest funds immediately. No Agents, No Escrow, No Closing Costs. Flexible Investment Amounts from $25,000 - $50,000,000. A Passive Income opportunity to recieve monthly distributions. Defer capital gains taxes on the sale of your property. Invest in cash flowing properties. 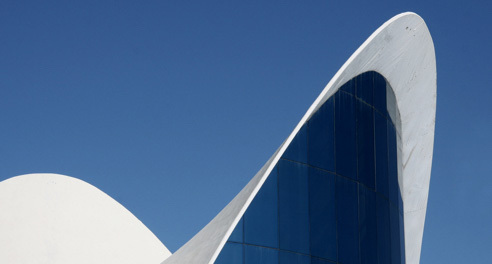 Ensure certainty of closing and avoid property management headaches. Diversify youre portfolio with a broad range of geogrpahy and property types.